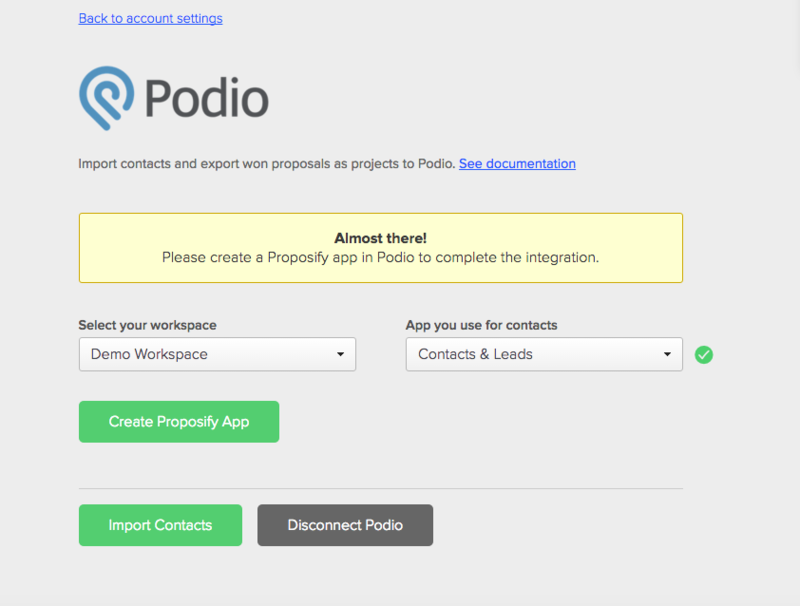 With this integration, you can connect proposals in Proposify with your workspaces in Podio, so that your deals and contacts are always within reach. 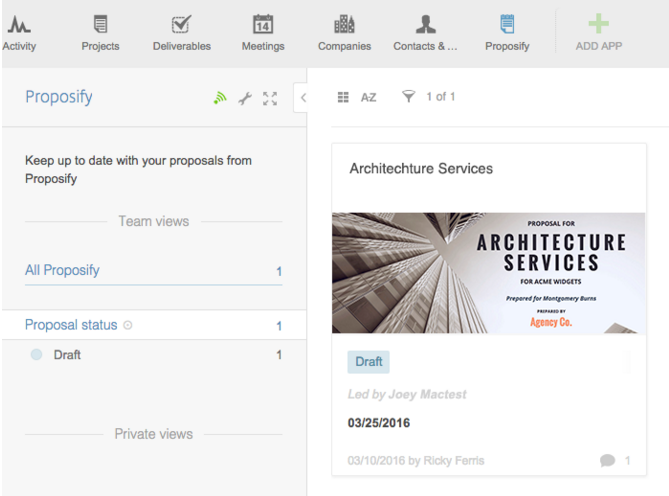 After logging in, you can select a workspace and import contacts. 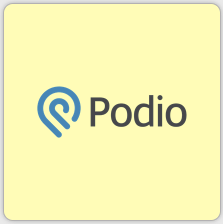 Simply click the ‘import contacts’ button and Proposify will pull in a list of all the contacts in your contacts app and let you choose which ones to import. 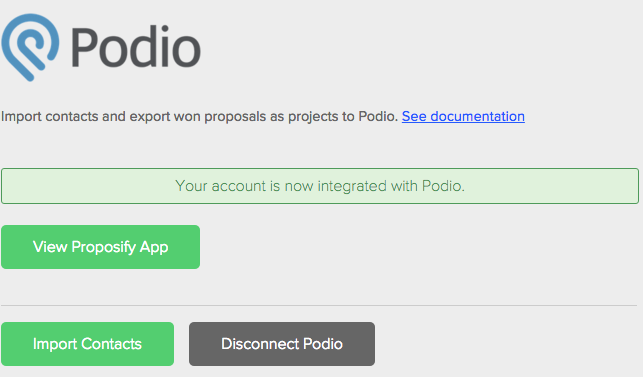 As you create new proposals in Proposify, they’ll be linked to items in your Proposify app in Podio, including syncing the contact, uploading the cover page, linking to the proposal, and even the proposal tags.